Volkswagen Golf GTE Running Costs, MPG, Economy, Reliability, Safety | What Car? The GTE is aimed squarely at company car drivers. Officially, it pumps out as little as 38g/km of CO2, so qualifies for a much lower rate of benefit-in-kind (BIK) tax than any petrol or diesel Golf. Of course, it does have a higher list price, so you’ll need to make sure it’s on your company car list to begin with. And that lofty price tag means the GTE makes next to no sense for private buyers. 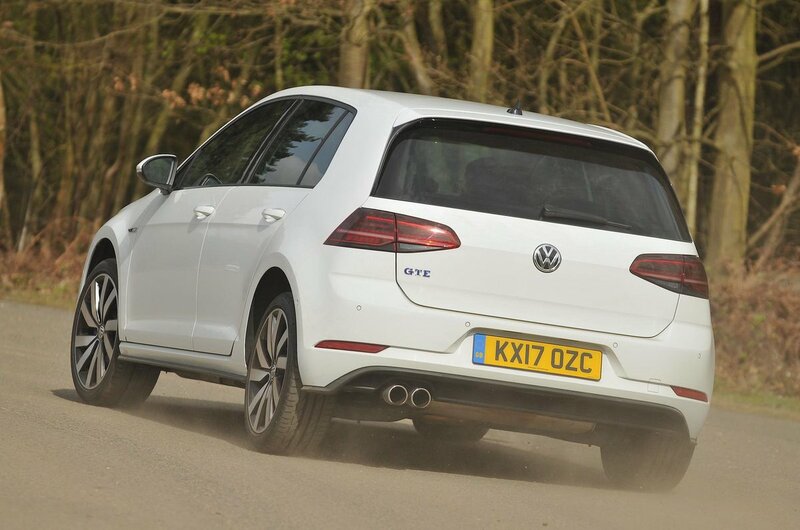 What’s more, a diesel VW Golf will return more miles to the gallon on long trips, especially if you regularly drive on the motorway. However, the fact the GTE can get you around on pure battery power will save you money if your journeys are short and you rarely need to call on the petrol engine. Equipment is generous, too. As standard, you get 17in alloys, climate control, LED headlights, automatic lights and wipers, cruise control and parking sensors and the front and the rear. The only things we’d recommend adding are sat-nav and heated front seats, or you could simply upgrade to Advance trim and get both of those things plus bigger alloys and a front central armrest. 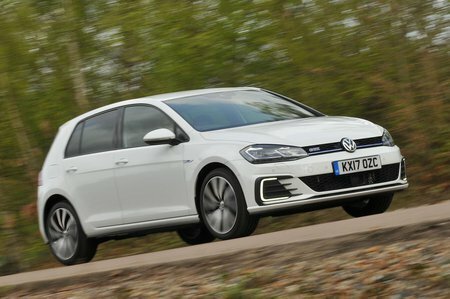 Euro NCAP awarded the VW Golf five stars for safety, and the GTE’s standard passive safety aids include automatic emergency braking. 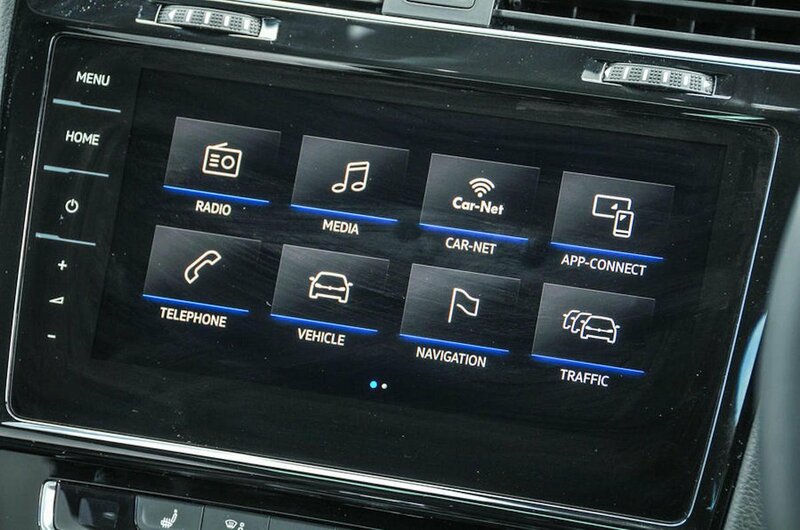 The VW Golf GTE is one of the best plug-in hybrids on the market. It makes a lot of sense if you're a company car driver who does lots of short trips.